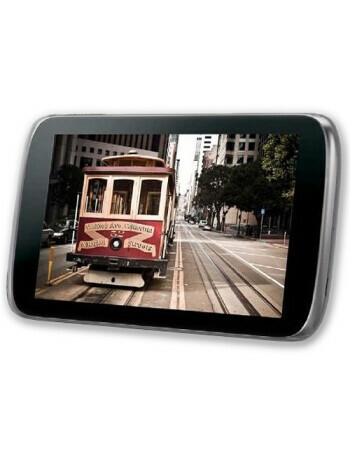 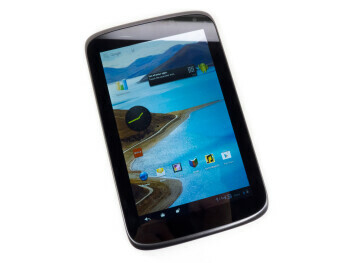 The ZTE Optik is a 7'' Android tablet coming with a 1.2GHz dual-core CPU, 1GB of RAM and 16GB of internal memory, as well as microSD slot for up to 32GB additional memory. 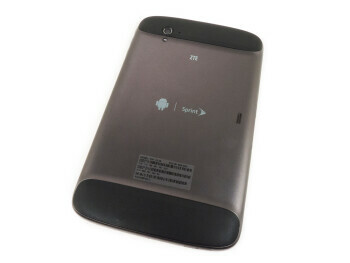 It packs a 4000 mAh Li-ion battery and is equipped with 3G connectivity. 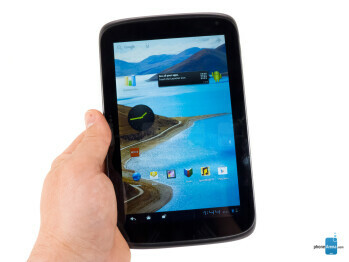 Sprint to soon give away a free tablet with each new smartphone purchase?